Ultramatic Lake Management strives to make your goals become a reality for your body of water. 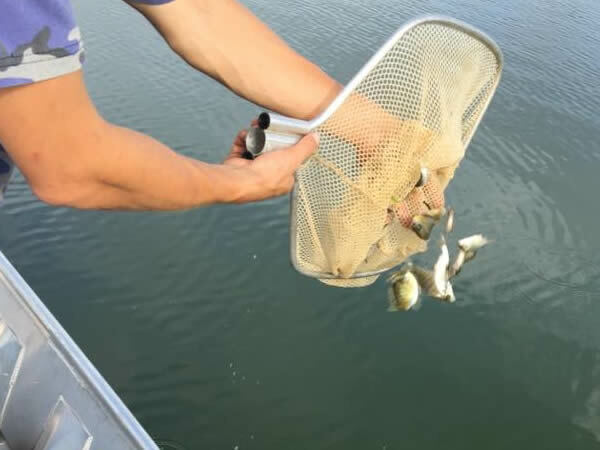 Electrofishing is the sampling tool of choice for people who are serious about managing their pond or lake as a fishery. It is the least biased way to sample your lake. It targets a broad range of species of all sizes. The fish are not killed but only stunned for a few seconds so they can be captured, weighed, measured, and evaluated. 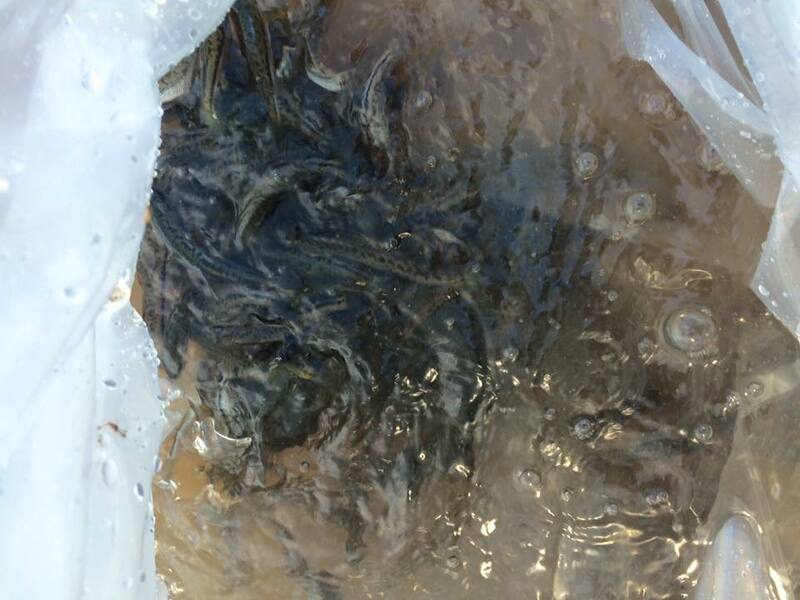 It is also a lot of fun and gives pond owners a snap shot of what really lurks under the water. 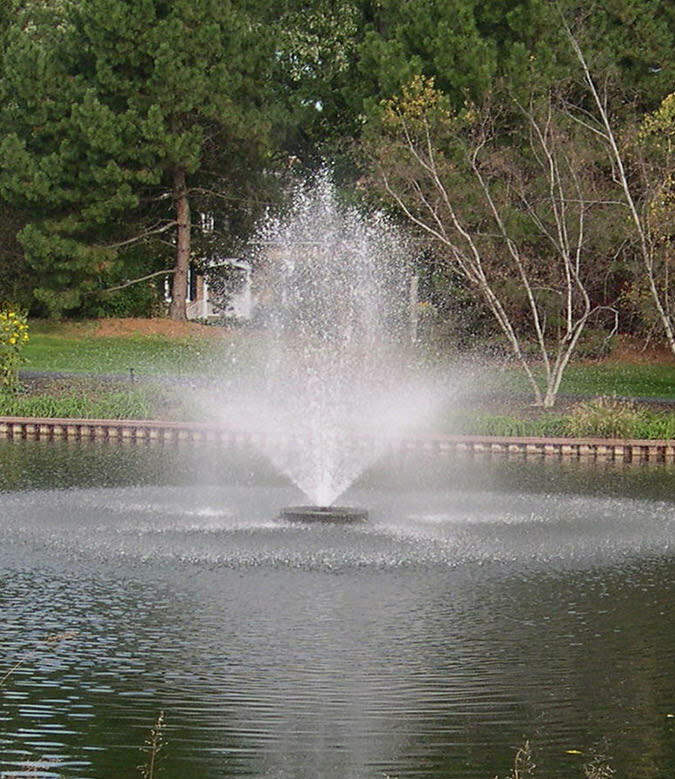 The Ultramatic Lake Management team has experience installing and maintaining your water feature. 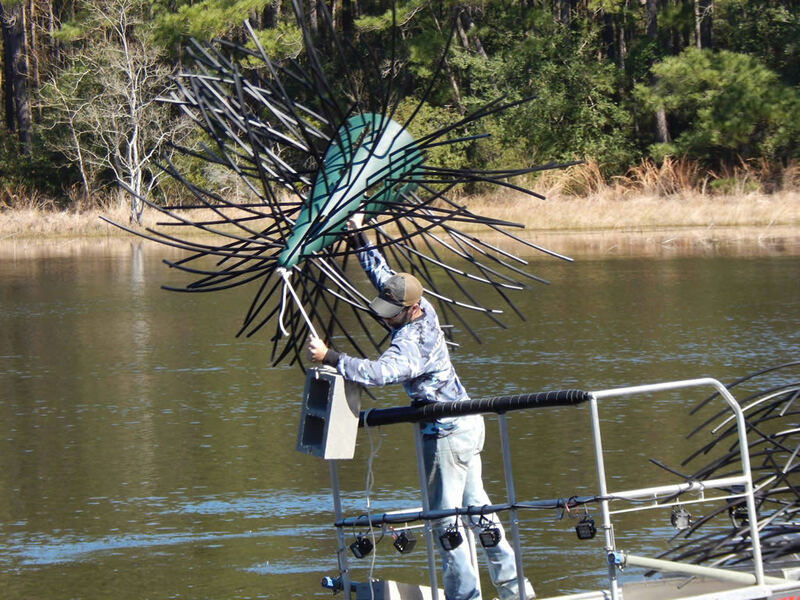 Whether you want an eye popping fountain or a bottom diffused aeration system to boost your fishery and break down muck, we can help. 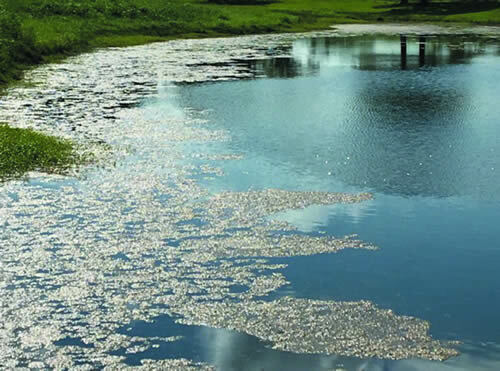 Supplemental feeding a high quality fish food allows a pond or lake to hold and grow more fish. 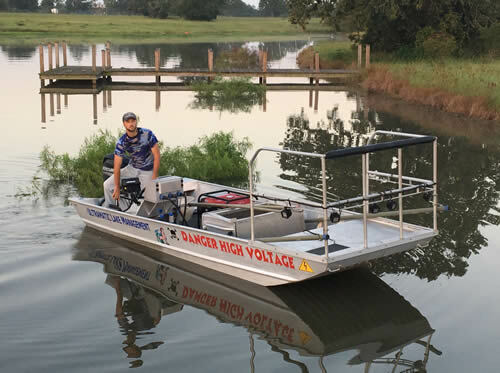 If you are trying to push the limits of your body of water to grow trophy fish, or just want to sit on your dock with the grand kids and watch the fish eat, fish feeders are a great addition. 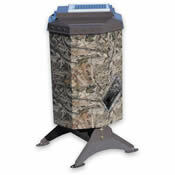 The Ultramatic Lake Management team can even set up, install, and keep them filled with fish food for you. Ultramatic Lake Management has relationships with many of the top hatcheries in the country. 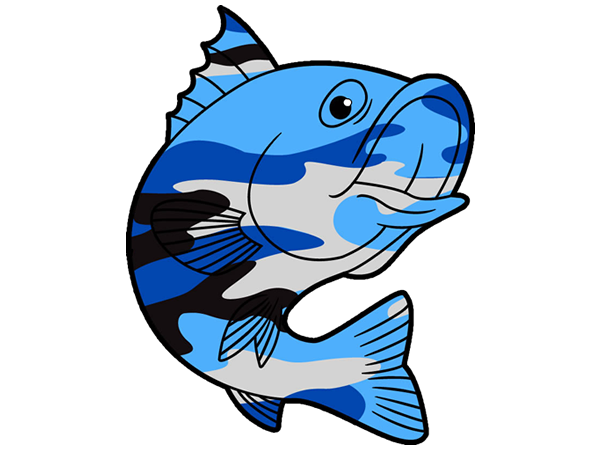 We have access to many different genetic strains of different species of fish. We will explain their different traits and will help you select the right fish to accomplish your goals. We are permitted to stock “gravid” thread fin shad. Shad are one of the many tools in a fisheries managers toolbox to add additional forage to a lake. They help take pressure off other forage species and give the predator fish you are trying to grow an extra boost. 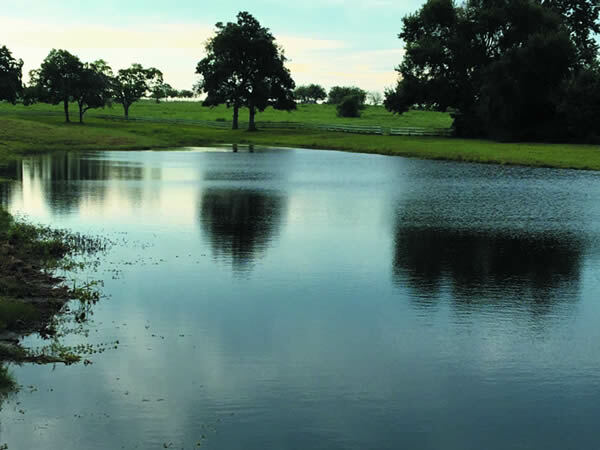 We are well equipped for all types of vegetation control and our biologist and technicians are certified chemical applicators with the Texas Department of Agriculture. Water quality is perhaps one of the most over looked aspects and water quality is a must. You cannot grow quality fish or other organisms in poor, unhealthy water. We will test the water to make sure it is stable to achieve your goals. 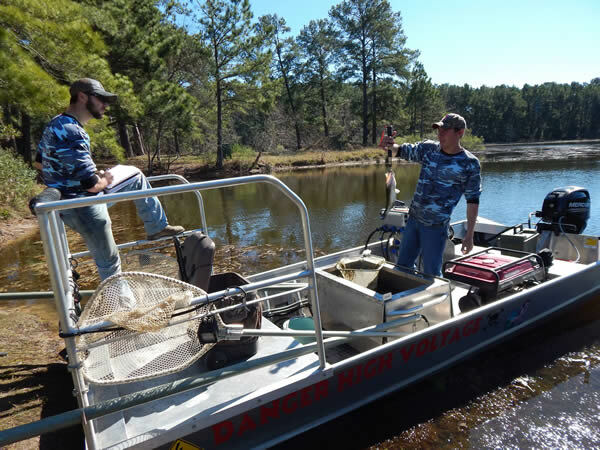 We help clients make sure they have the proper habitat in place to support their fishery. 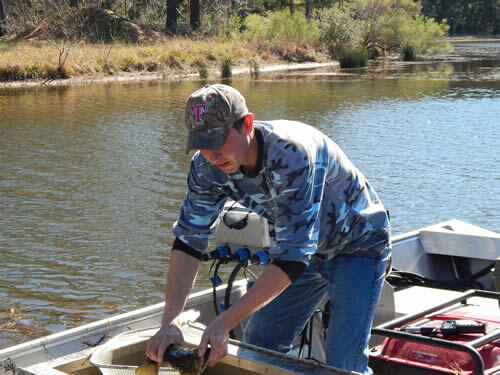 We can help the land owner design the proper amount of spawning area, baitfish cover, loafing habitat, ambush points, water temperature, and depth for their target species. Call 832-457-7143 or email to schedule an appointment, or stop by and visit with our staff biologist.